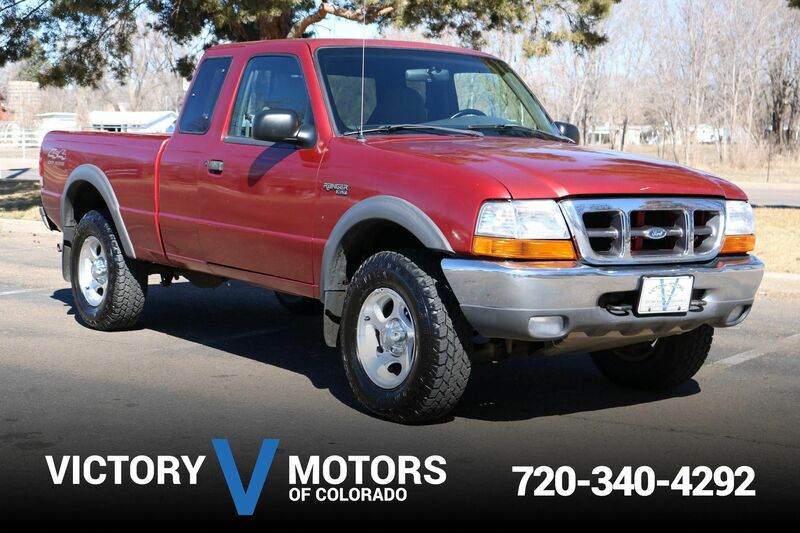 Features a strong 4.0L V6 with automatic transmission and 4WD. 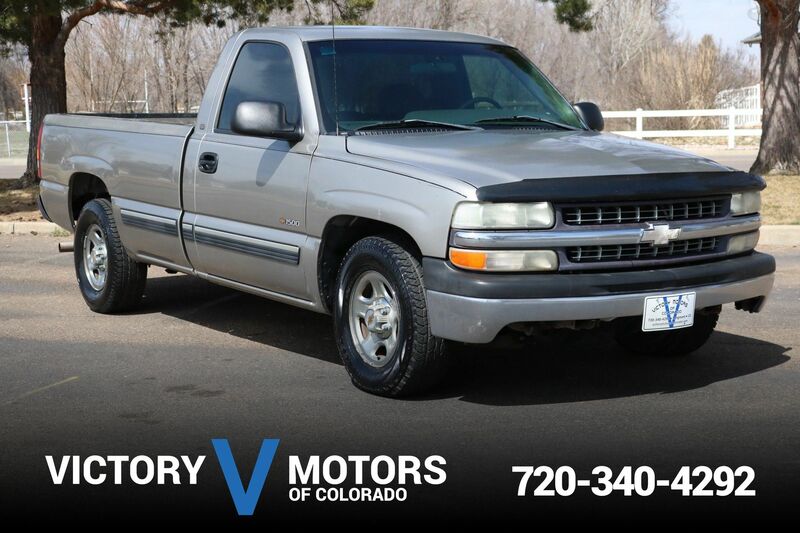 The exterior is Shadow Gray Metallic with bed liner and premium alloy wheels. The interior includes Gray cloth, rear folding jump seats, AC, CD, power windows/locks, steering wheel mounted controls and more!